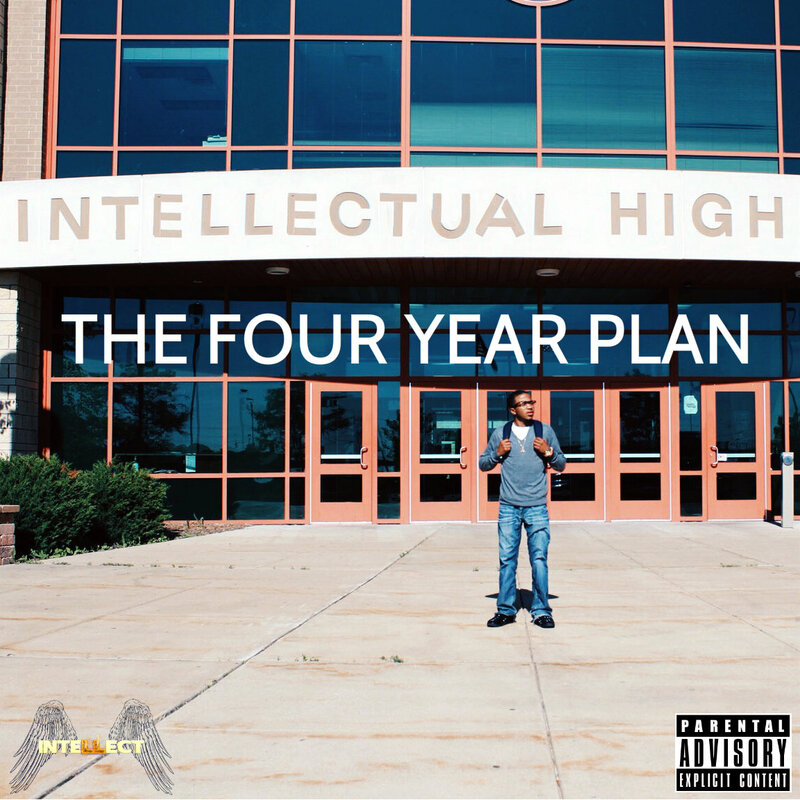 Illinois newcomer Intellect releases his new project “Intellectual High: The Four Year Plan”. The album comes with 15 tracks, all of which showcase his remarkable skills. His talent is undeniable, and he’s definitely one to keep an eye on.